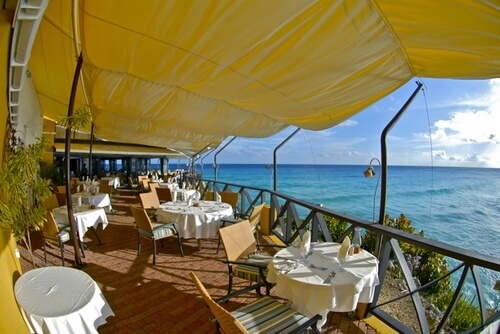 There is a wide range of places to eat in Barbados throughout the day, from The Cliff which is possibly the most fabulous restaurant in Barbados and worth every penny; to the likes of Surfer’s Cafe an everyman’s venue open all day long. 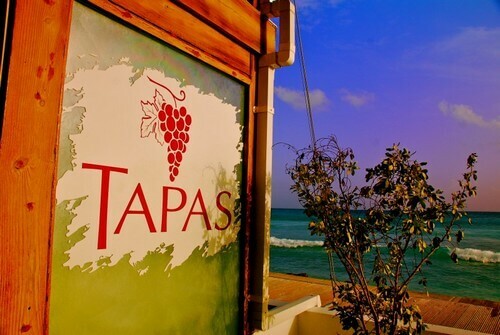 From more traditional local cuisine to seafood with an Asian twist, tapas bars and many other small cafes to visit. The variety of food available is wide and you’ll find something which appeals to you. You're in a movie. You're schmoozing with celebs. You've passed over into a fantasy world of tiki torches and total luxury. 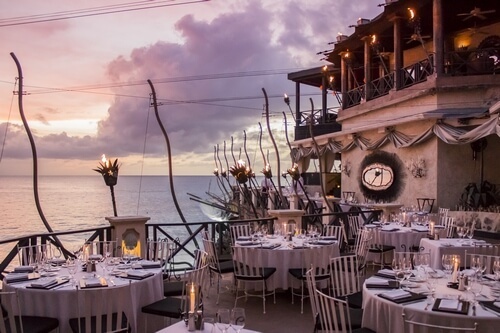 Welcome to The Cliff, probably Barbados' most famous fabulous and fiendishly expensive restaurant. But what the heck – we only come this way once, and you'll always remember the idyllic setting, amazing food and superb service. Booking ahead is essential, and if you love spotting famous people, come early and settle in for an eyeful of opulent entertainment. The artfully scripted restaurant sign suggests artistic, original and elegant food – and if you like seafood with a creative Asian influence, then you'll love this heavenly Holetown venue. The waterfront setting is a joy - though you may have to book ahead if you want the best view - plus you could pick up some neat local art at the bar, which also operates as a funky free-form gallery. 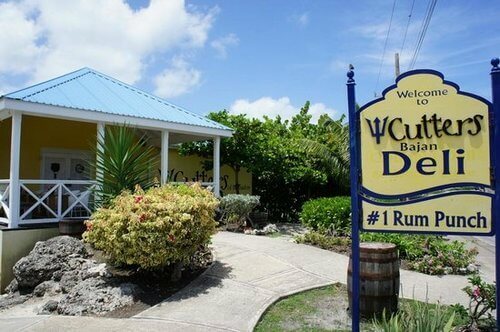 If you're familiar with the celebrated Daphne's restaurant in London, you'll know what to expect at its Bajan sister restaurant right behind Paynes Bay Beach. 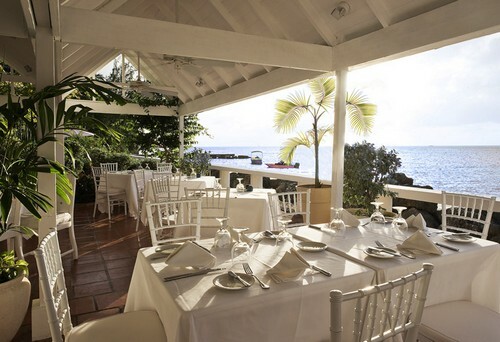 Upscale, exquisite and effortlessly elegant, Daphne's is, however, extremely easy-going and relaxed, which makes it particularly popular amongst the cognoscenti of island dining. Make an evening of it and have a couple of superbly mixed cocktails at the bar before you tackle their innovative, inspired cooking – but book ahead first. For a change, why not get your teeth into a local sandwich? This combined café and deli is a real find – and it's close to Crane Beach, which makes it the perfect stop-off after swimming and soaking up the sun. Order a made-to-measure cutter (local lingo for a sandwich) washed down with mauby, which is a local drink (though there are different versions throughout the Caribbean) made from the bark of a tree. 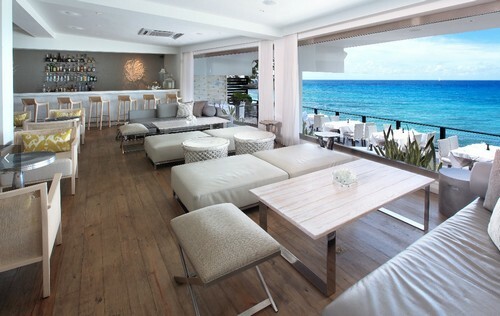 If you're staying on the south coast or visiting the area, Champers is a great venue right by the ocean. This close to the salty briny, you can be sure that fish will be on the menu, and expect handsome portions of whatever you order. Check out the art gallery upstairs as well, for some fine examples of local work that's better than the usual tourist offerings. An everyman venue which is open all day and evening, it's a coffee bar for the locals in the morning, a lunch stop for the beach crowd, and an evening bar and dining venue for those who love relaxed good times in great company. Effortlessly groovy, and ideally located in the coastal village of Oistins, it offers freshly cooked fish from the local market and serves up equally good live music. With a name like 'Brown Sugar', you pretty well know that this place is going to be a relaxed and easy-going eatery (though you are encouraged to dress well) – plus it's one of the most outstanding places on the island to experience local cooking at its best, especially cou-cou, pepperpot stew, the gorgeously indulgent macaroni pie - and one of the best deserts in the Caribbean: bread pudding with a rum sauce that has a kick like a slow mule with a perfect aim. If you want to browse a whole range of locally themed small dishes – and if you fancy rubbing shoulders with knowledgeable foodie locals – this should be your south coast venue of choice. 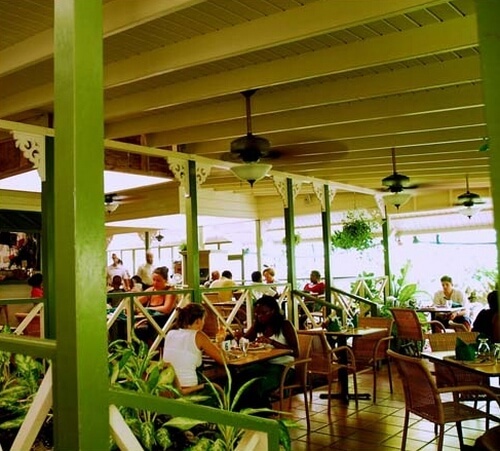 Right on the boardwalk, and brilliantly combining Bajan food with world influences, you could happily spend hours snacking to your heart's (and stomach's!) delight. This is a home-based eatery, so expect to dine in comfortable, welcoming domestic surroundings where you'll feel as if you were especially invited to eat with the good folks who live and work here. Lots of locally themed dishes are on offer, many with a delightfully unexpected dash of inspiration from other types of non-island cuisine. Do book ahead - and try the fabulous Sunday buffet if you get the chance. Hip and happening, foodie in style, yet locally inspired, the cuisine here is superb, with effortless combinations of world-themed and local dishes. 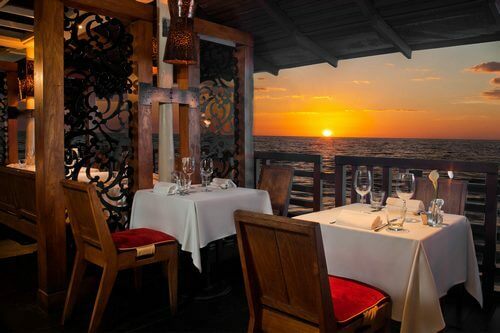 The venue is excellent as well, with a choice of cool air-conditioned indoor dining or on outside terrace overlooking the ocean. Cin Cin has been open five years now, and has established an excellent reputation – and you can get tasty nibbles and light bites as well as full-on meals. 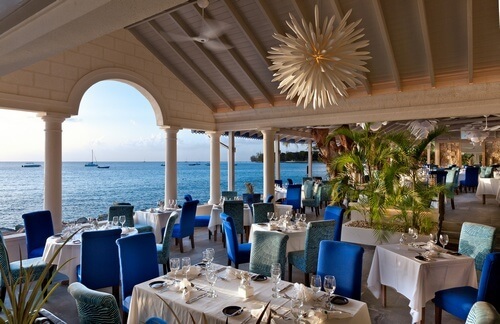 If any of these stunning restaurants intrigue on for your trip to Barbados, please check out more on places to eat in Barbados here!